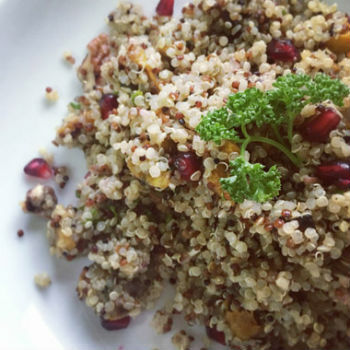 Quinoa pronounced as “keen-wah”, is a tiny bead shaped seed, which is rich in lysine and also a good source of iron, magnesium, vitamin E, potassium and fibre. 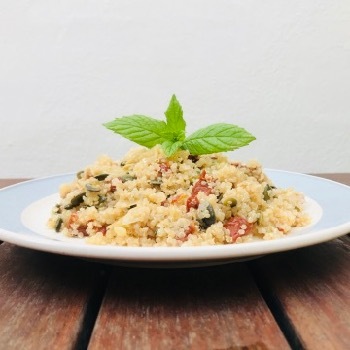 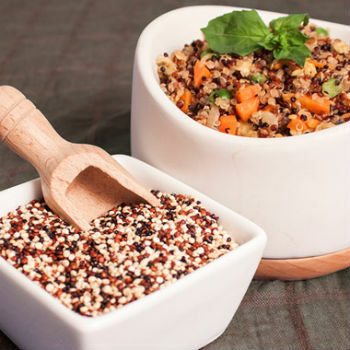 The taste and texture of quinoa is similar to brown rice crossed with oatmeal, and it can be served in the same manner as rice, barley or couscous. 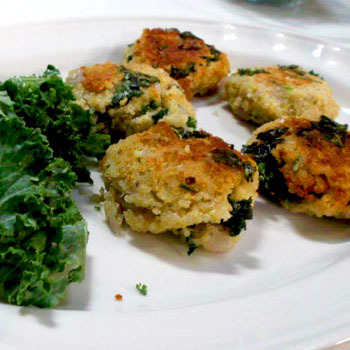 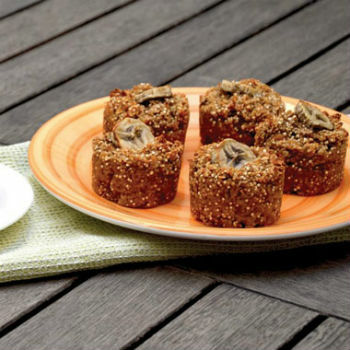 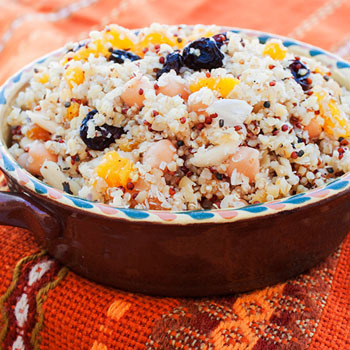 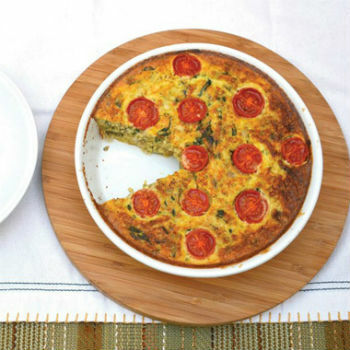 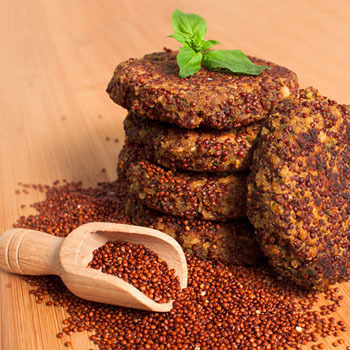 Quinoa can be used in breakfasts, lunches, dinners and even desserts. 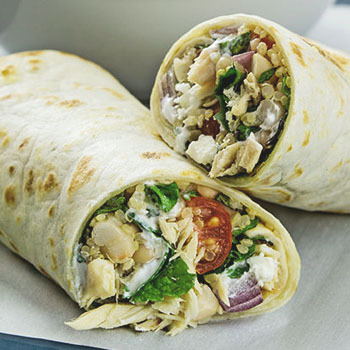 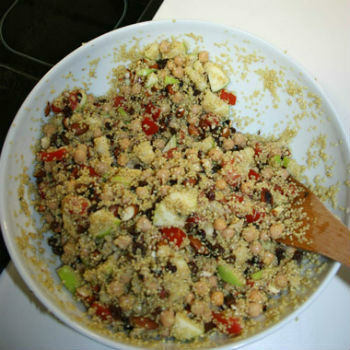 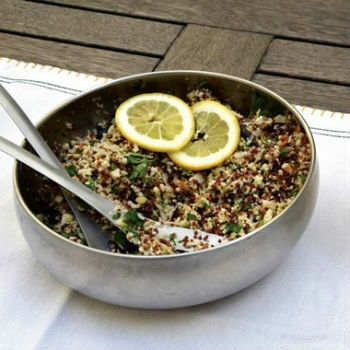 Lamb Brand Quinoa is available in white, red and 3 colour variations, which all can be prepared in many different ways. 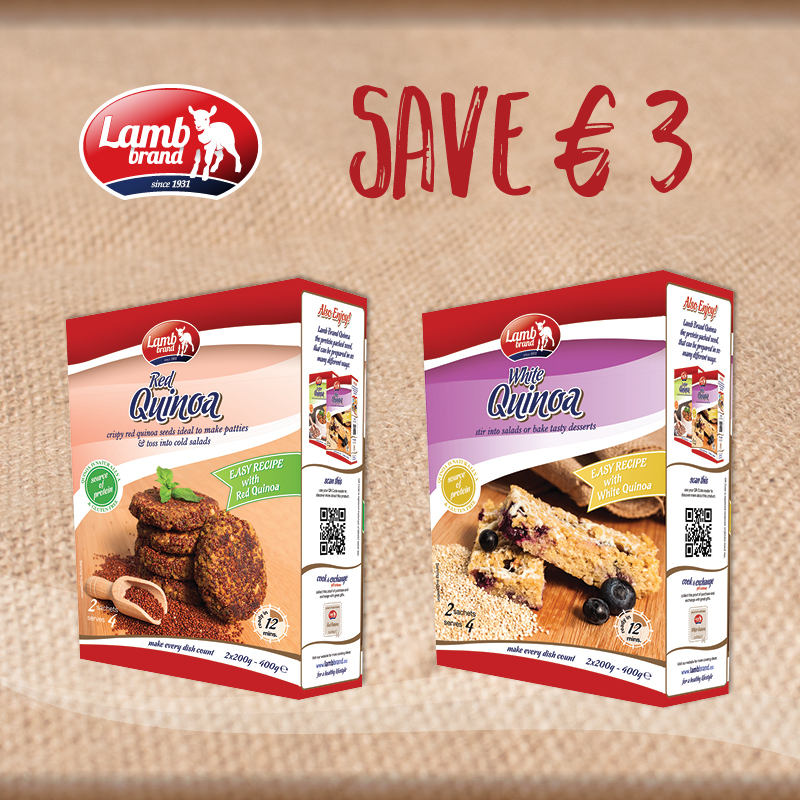 Lamb Brand is introducing a special offer…Buy 2 packets of Quinoa (White and Red) and save €3.00. 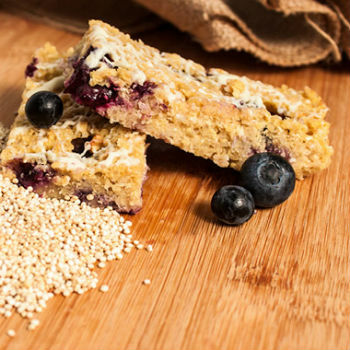 Visit one of these supermarkets and start benefiting from this offer today! 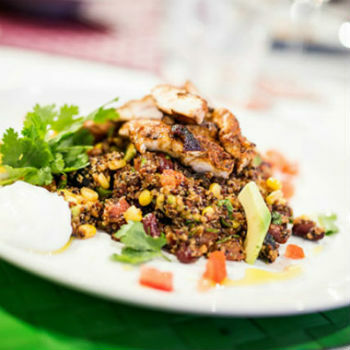 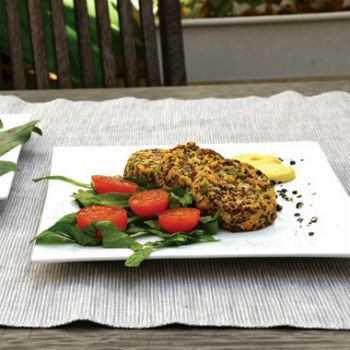 Learn more and try out some of our different favourite quinoa recipes, by clicking on the below images.